Kimberley Cameron & Associates: Great review in the LJ for T.K. Thorne's HOUSE OF ROSE! Great review in the LJ for T.K. 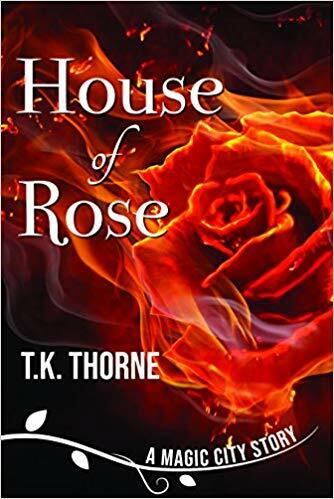 Thorne's HOUSE OF ROSE!